Another example of poor holiday planning would be the lack of cookies. See most people remember to bake cookies for parties and the office but one glaring omission that is really too common is the lack of cookies baked for the various voyages home. I know personally I have found myself wandering through random gas station and mini-marts reading labels in pretzels and no name cereal bars pitifully looking for vegan snacks more times than I can really remember... all the time hopeful I will find that accidentally vegan holy grail and wishing I had taken an hour the night before to bake some cookies for our journey. But this year I turned it around. 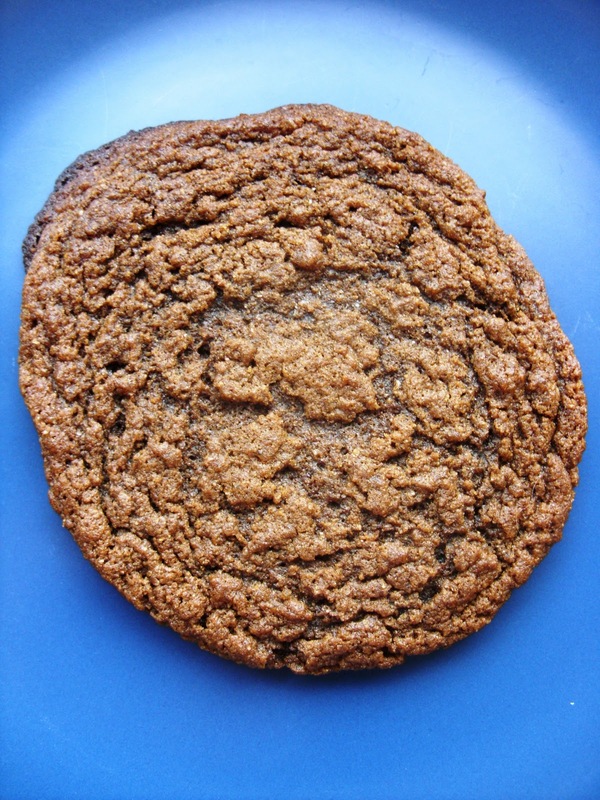 Molasses cookies are one of my favorite fall treats. I'm not sure what makes them seasonal in my head except that they just are. 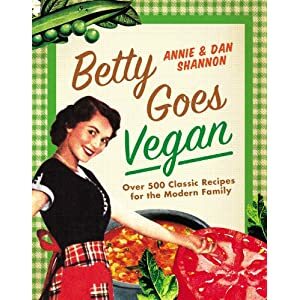 I made a few different versions of this cookie to find the "right" one and actually had 2 versions that I loved equally... but I'm sharing the one closest to Betty's because that's how we roll here! In a large bowl, mix Sugar, Sour Cream. Margarine, Shortening, Molasses and Banana with a hand held mixer until smooth. Then gradually stir in Flour, Baking Soda, Cinnamon, Ginger and Sea Salt with a large spoon. Then blend with a hand held mixer for around 2 minutes until completely blended and smooth. Use a soup spoon to drop little balls of dough onto an ungreased cookie sheet - make sure they are about 2 inches apart. These guys need their space. Bake for 5-7 minutes. You'll know they are ready when the center isn't sticky when you touch it. Let them Cool on a wire rack for 2 minutes. sounds good, i'll put it on my list, thanks! mine didnt look nearly this nice. they didn't flatten out so much.